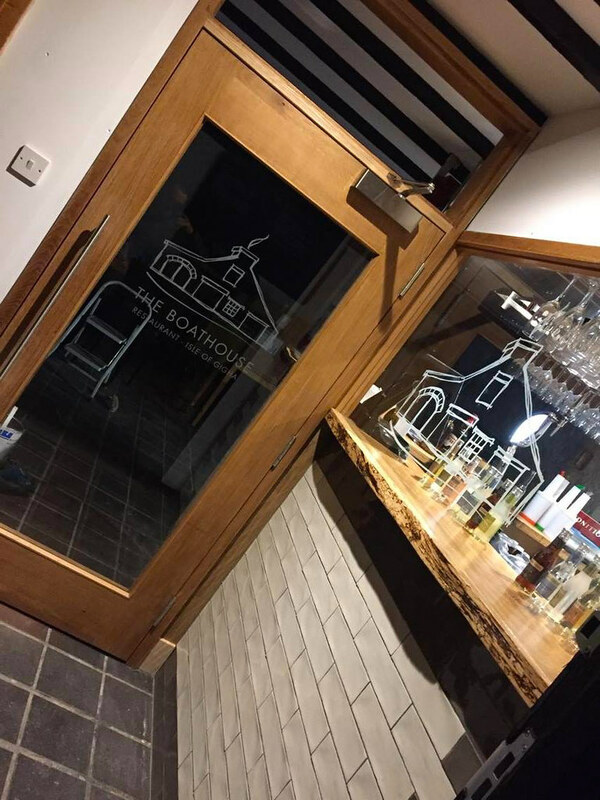 The Boathouse Restaurant will reopen in 2019. 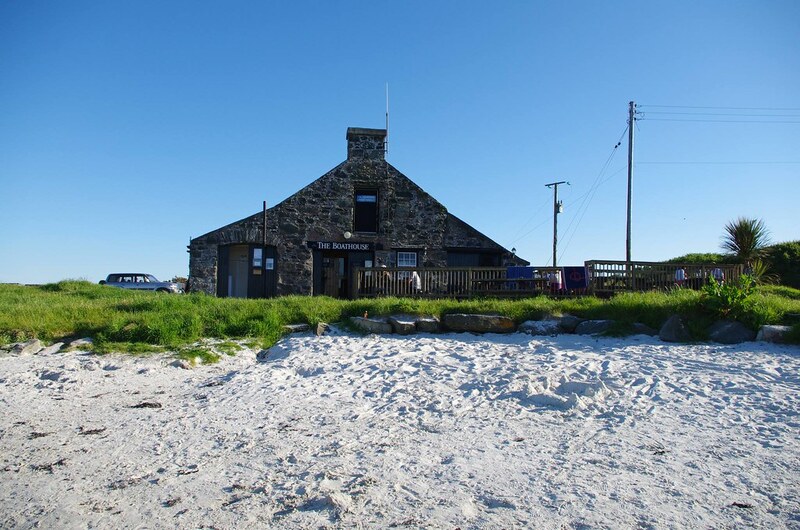 The Boathouse is a family owned restaurant with a great reputation for the finest Scottish seafood, most of which is landed on our doorstep. 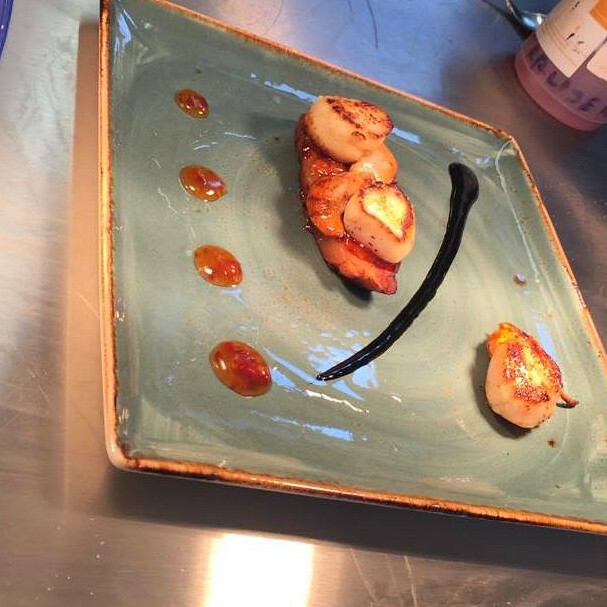 Our reputation has been built up over the last few years by the culinary delights of our Head Chef Gordon. 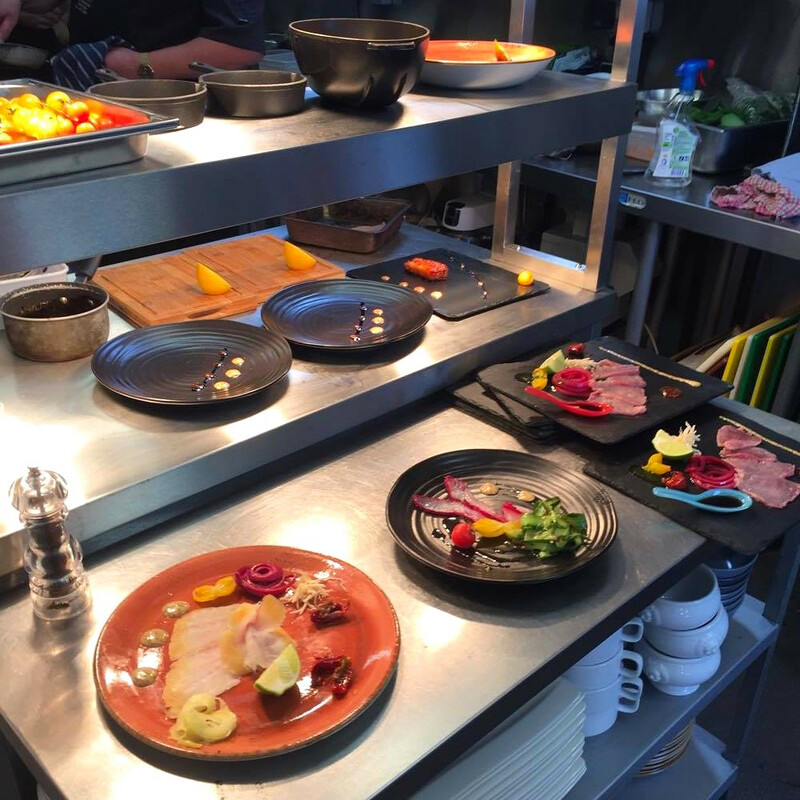 We have gained recognition from the Michelin Guide four years running and as new owners, we aim to build on that reputation. 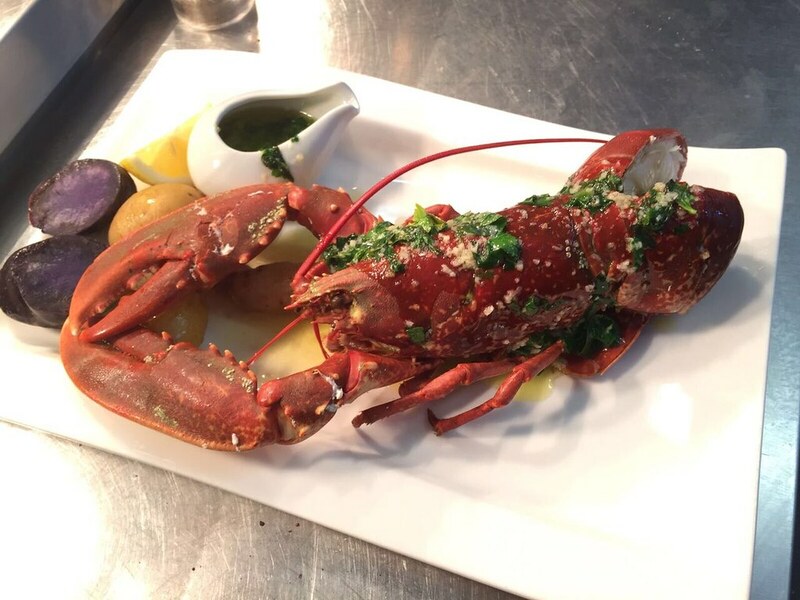 We have an outstanding menu and ‘Fresh Ins’ board to suit everyone, along with a lovely wine list to choose from. You won’t be disappointed. 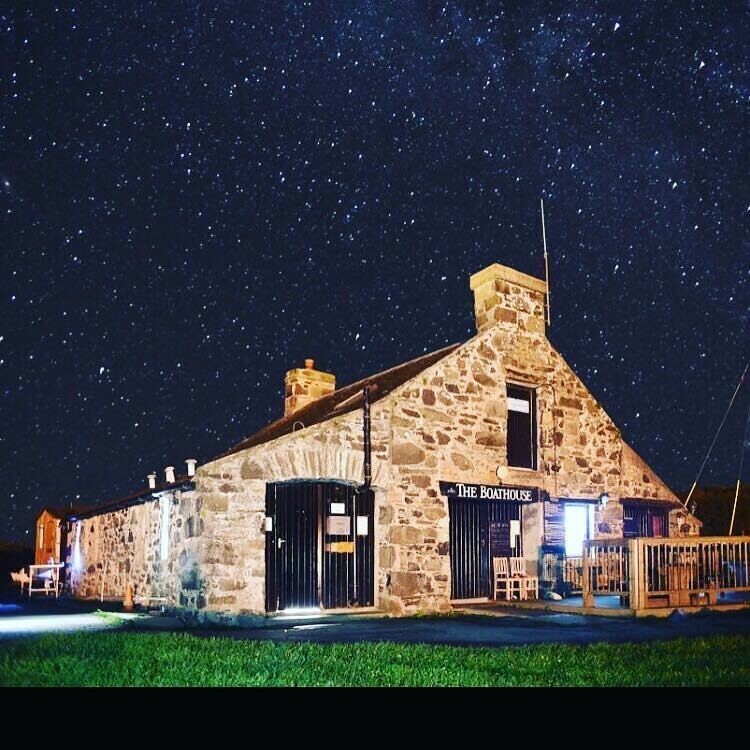 For bookings call 01583 505123 or email eat@boathouseongigha.com. Please note our restaurant is seasonal and will be open from mid March 2018 until 30th Sept 2018.